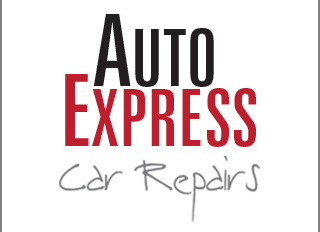 Established since 2004, Auto Express Car Repairs in Slough specialise in providing the highest quality Garage Services including car servicing, mechanical repairs, car body repairs, and restorations for all types of cars and light commercial vehicles. 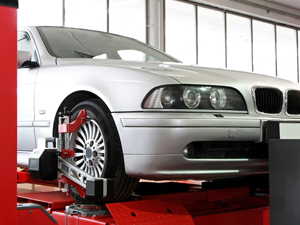 We offer a fast and efficient service and our work and parts are guaranteed. Our experienced technicians use the latest car diagnostics equipment to repair faults with the minimum delay. Our workshop is conveniently located in Slough and we have ample parking onsite. 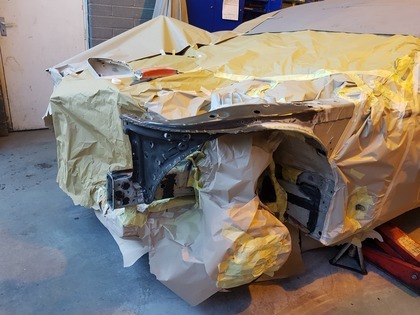 We provide the highest quality car body repairs, if your car needs dent repairs or has major accident damage, our experienced team of car repair specialists will ensure your vehicle is repaired to the highest standards. At Auto Express Car Repairs we service & repair mechanical faults on all makes of cars, light commercial vehicles and motorbikes. We are specilaists in BMW, Mercedes-Benz, Volkswagen, Audi, Seat and Skoda. 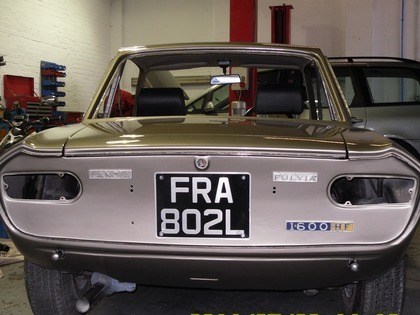 Specialists in classic and modern car restoration. We provide full and part restoration at competitive prices. Collection & Delivery of vehicles can be arranged.